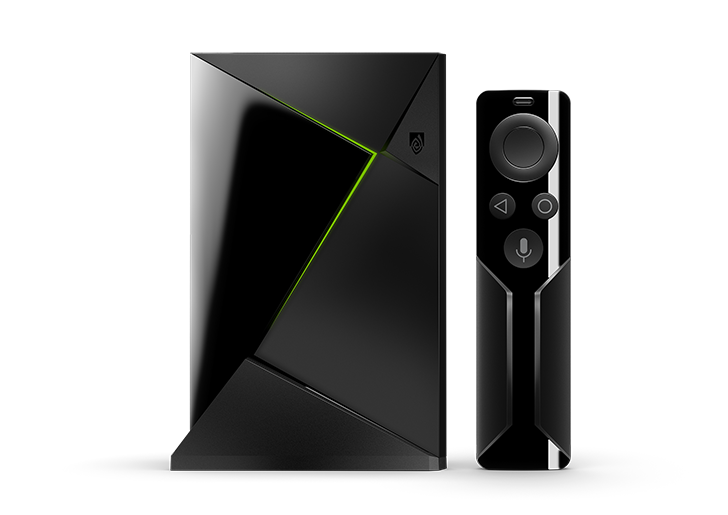 Since the Nvidia SHIELD TV added Google Assistant support last year, it's been slowly catching up with other Assistant-enabled devices by adding new functionality. It looks like a couple more capabilities are now available. 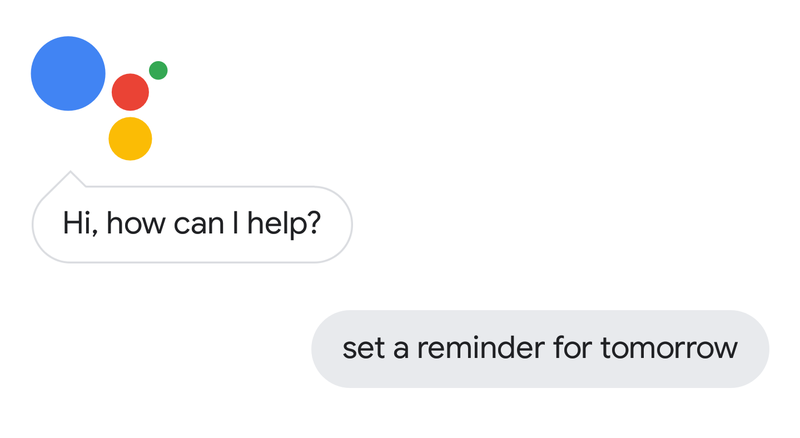 At least we think so, as Assistant features across different devices are so inconsistent that it's sometimes hard to tell what's new and what's not. According to Nvidia, broadcasting messages and the ability to summon your security camera stream on your TV via the Assistant are both new additions. Apparently, if you tell the Assistant on the SHIELD TV to "broadcast that it’s time to watch TV," it will relay the messages to Google Home devices around the house. 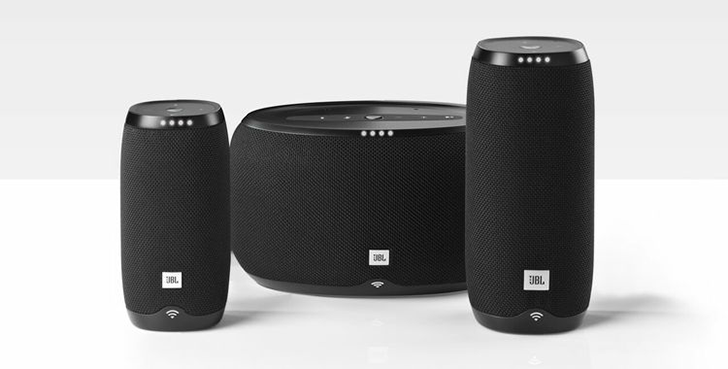 If you're looking to pick up a smart speaker with Google Assistant, but would prefer it to be portable and not resemble an air freshener, JBL has some good options for you, and they've each been discounted by $50 at several retailers. Taking a page from Kindle, Amazon’s Alexa is everywhere—can Google's Assistant catch up? When Amazon upended the publishing industry with the advent of the Kindle, it also paved the way for an approach to luring consumers into a larger sphere of influence, a strategy that is now being successfully adapted for the new age of smart speakers and digital assistants. Both the Kindle and the Echo provide consumers with valuable services, encouraging them to shop and receive content within Amazon's ecosystem. 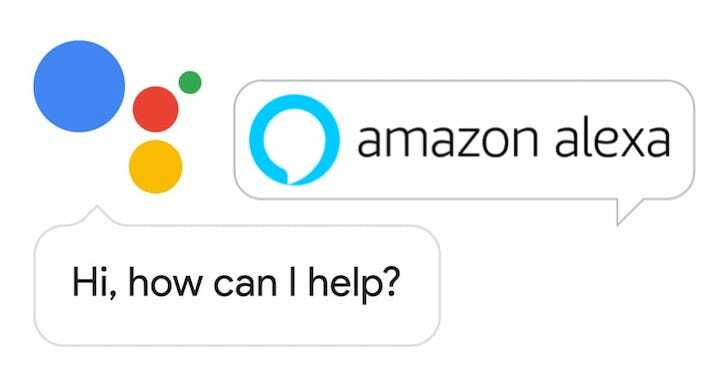 Most of the experiences of its Kindle and Echo hardware also come in the form of apps or services that appear on other manufacturers' devices without additional charge to the consumer, making that connection even stronger. 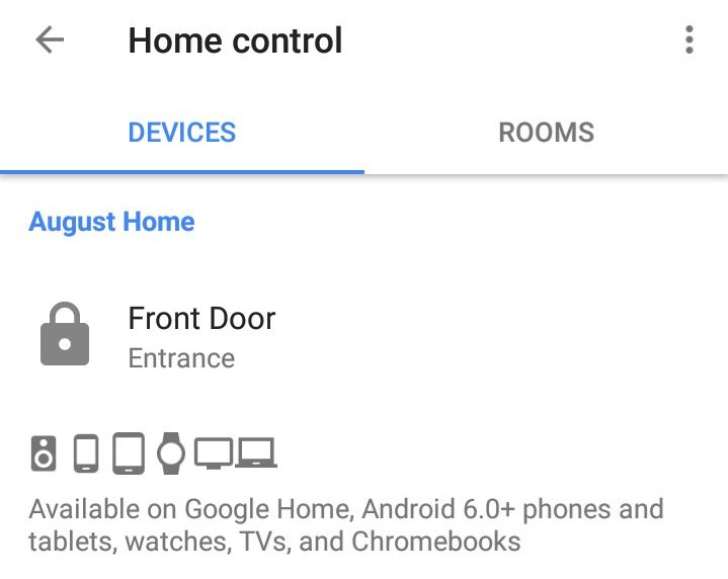 There are a few smart home device types that your Google Assistant/Home can control natively. Lights, plugs and switches, and thermostats were some of the first, but recently we've seen the addition of dryers, washers, dishwashers, vacuums, fridges, and even scenes. However, one type of device I've been personally waiting for are smart locks. Up until now, all smart locks were, uhm, locked into using the Assistant apps for integration, and not the native smart home capability. So users of August locks had to "ask August to lock the door," and those with Vivint had to "ask Vivint if the door is locked," for example. 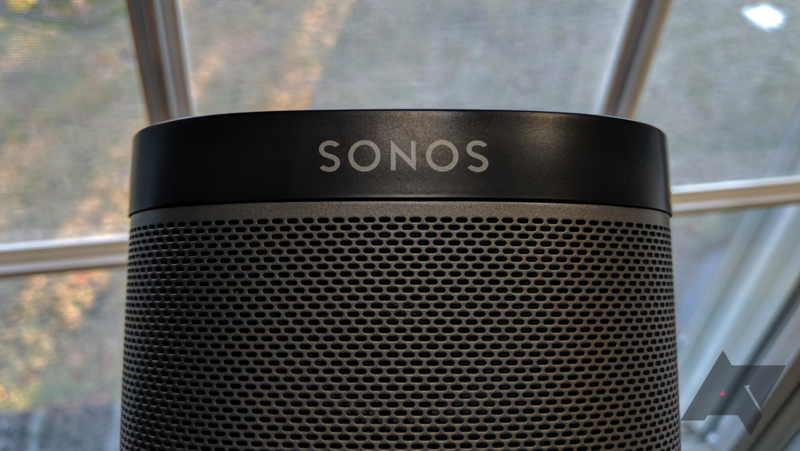 According to Google, the company has been selling Home speakers at a rate of more than one per second since the Home Mini was released late last year. That's an incredible statistic, and it doesn't even take into account Assistant speakers from third-parties that have been available since last fall. Last year, we learned about devices from Mobvoi, Panasonic, Sony, and Anker's Zolo sub-brand. They were clearly the tip of the iceberg. CES 2018 in Las Vegas has been awash with new Assistant products as Google takes the fight to Amazon's Alexa. Even the monorail has been taken over by Assistant branding. It's 1 AM and you're lying in bed. It's been a long day and your brain is still overworked with everything you did and everything you still need to do tomorrow. To avoid forgetting things, you shout at your Google Home or Google Assistant on your phone, "Ok Google, set a reminder to read Android Police more diligently tomorrow at 10 AM," or you know, something more critical than that (HOW DARE YOU?!). Then you stop and think... it's technically "tomorrow" already, because we're past midnight, so when did Google actually set the reminder for? In 9 hours or in 33 hours? 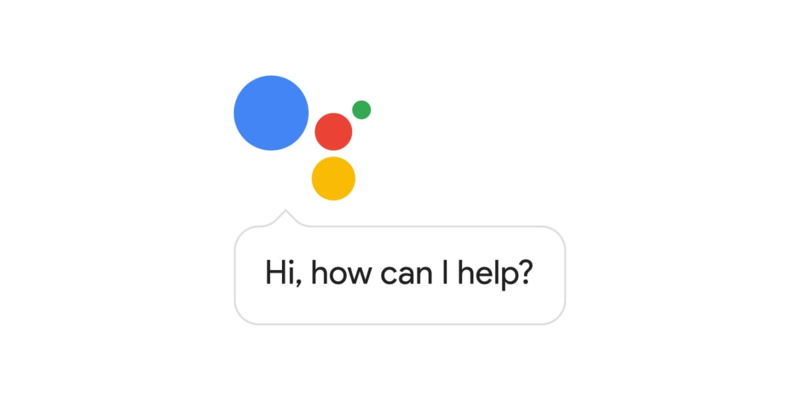 The Google Assistant seems to be in everything at CES 2018 and the latest trend right now, beside the new smart display form factor, is to put it in desk or bedside clocks. 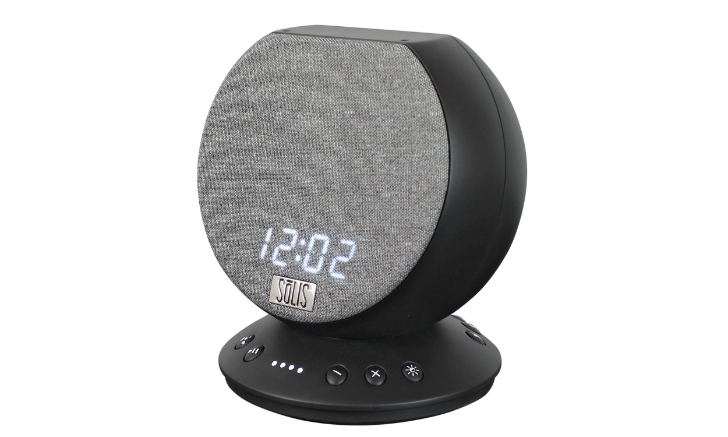 We already saw iHome's iGV1 that looks like a Google Home sawn in half with a hidden LED display, and now we have two new clock speakers to look at from SōLIS and Jensen.